What Do You Need To Know About Wisdom Teeth? “Every Tooth In A Man’s Head Is More Valuable Than A Diamond”! Positioned in the back of the mouth, wisdom teeth are the third and final set of molars. Normally, they begin to erupt between your late teen years and early twenties. Sometimes, wisdom teeth erupt without any issue, but in some cases, they bring possible complications. That is, when your jaw bone doesn’t have enough space to lodge the new set of teeth, they can’t break through the gum line and become impacted. This impaction may lead to severe oral health and life-threatening complications. 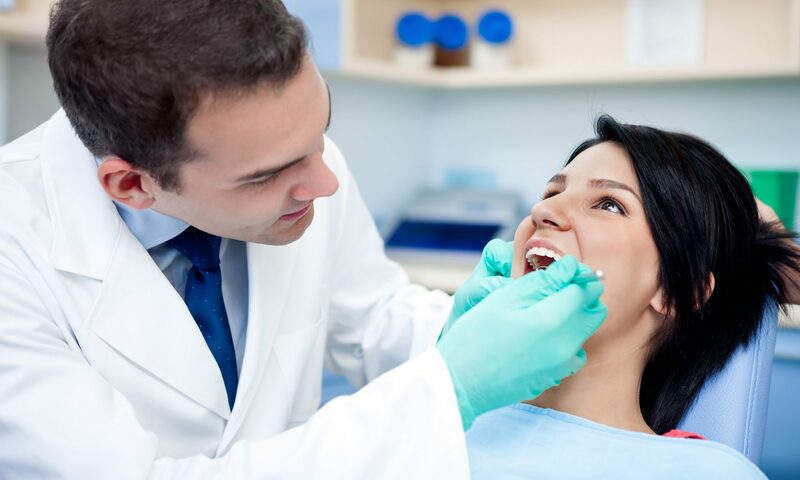 To overcome these difficulties, the dental experts who offer affordable Wisdom teeth removal cost in Melbourne suggest having your impacted wisdom teeth removed. How Do You Know Whether You Need Wisdom Teeth Extraction? Pain is the first and foremost thing that strikes to mind when it comes to wisdom teeth impaction, other complications can progress slowly and noiselessly. Sometimes, when the wisdom teeth begin to grow, they become impacted. This disturbs the nearby teeth and makes them shift its position which leads to tooth misalignment or overcrowding. This makes difficulty in cleaning your mouth which certainly causes infection. It may end up in excruciating pain in your jaw, tooth, head, and ears. Thus, it’s highly advisable to have the wisdom teeth removal in Melbourne. Impacted tooth makes difficulty in cleaning. Improper cleaning makes way for cyst formation around the tooth. A cyst is nothing but a fluid-filled sac which when advances, damages the healthy tissues in the jaw. This ground for major oral health complications. Over time, the cyst can harm the teeth adjacent to it, leading to tooth loss. Cyst even destroys the bone surrounding it. Over the years, the cyst can even develop into cancers and tumours. Thus, it’s really good to have extraction of Wisdom teeth in Melbourne before they impact your health. When the wisdom tooth becomes impacted, it is more prone to infection and decay. Infection around the wisdom tooth area is one of the notable signs that the tooth needs to be removed immediately. Also, without proper cleaning, you may happen to suffer gum disease around the impacted wisdom teeth. Since gum disease leads to severe oral health issues, it’s good to have your wisdom teeth removed as quickly as possible. Damage to the Nearby Teeth! Impacted wisdom teeth give some sort of pressure to the nearby teeth which increases the risk of infection. When this occurs, the roots of the neighbouring teeth can become damaged completely. This may develop pain and cause oral difficulties. Thus, the dental experts often advice to have the impacted wisdom teeth removed. When planning for wisdom teeth extraction, consider the affordable Wisdom teeth removal cost in Melbourne!